What the Heck are Tags?! Tags are a new and easy way for people to search and find topics they're interested in. 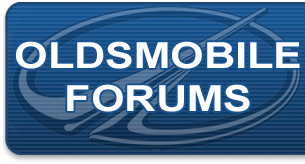 For example, if I'm creating a new topic about the Oldsmobile 442, I might add "oldsmobile 442" (minus the quotes) as a tag.. Now, when somebody visits the tag section, they'll find a "oldsmobile 442" link (or "tag"), click on it - and find the discussions marked with "oldsmobile 442".